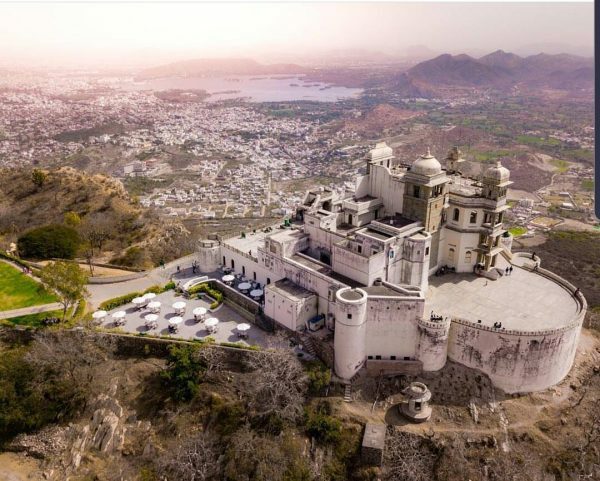 Overlooking the city and also famous for its beautiful picturesque atmosphere, Sajjangarh Fort has always topped the traveler’s bucket list. The expedition to the lakecity is incomplete if one hasn’t explored this fort. The magnificent view from the best and the highest point around the city is unforgettable. The only thing that was being missed by the tourists, as well as the local public, was a proper food junction. We are glad to share the good news with you that this magnificent place now also has a café reloaded with new cold beverages. The cafeteria is managed by the grand Chunda Palace so the legacy of the hotel follows the café too. It caters to the needs of local public and tourists which makes sure that there is an increase in the graph of positive reviews. 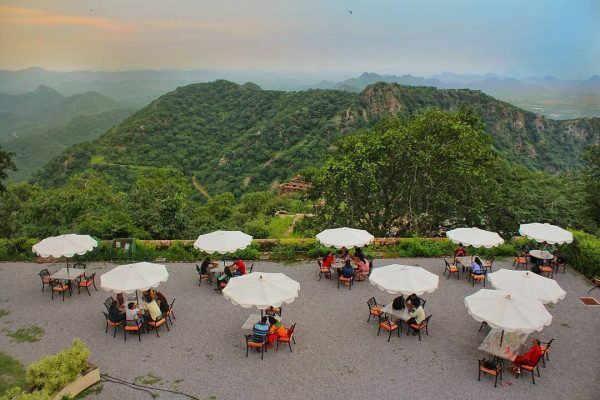 This café is the new addition to everyone’s go-to list as one can enjoy peaceful evenings with delicious food at a single place. The café is loaded with many irresistible delicacies which can be enjoyed amidst the breathtaking view of the city. Customer satisfaction has always been the motivation for the café owners. Keeping in mind the upcoming summer season, the café has introduced many delicious smoothies, mocktails, Ice teas and shakes as well making this café a perfect place to hang out with your friends, family and loved ones. The new menu makes the place more happening than ever. Go out and capture the essence of this city with your DSLR’s in one hand a cold refreshing drink in the other only at the CHUNDA PALACE CAFÉ. 5 Reasons why Enigma Restaurant and Lounge is the Best Hangout Place in Udaipur Right Now!